If you are considering a kitchen remodel in Scottsdale Arizona, P&D makes the process simple. We handle every step of the way. From designing the space to supplying high-quality appliances and equipment. P&D takes care of the remodel as well as everything in between. Our top-notch workmanship and timeliness help us stay on track with our client's expectations and most importantly, their budget. We work with and stick to any budget our client presents us with. Our experience is unmatched after years of making our client's dream kitchens become a reality. With a P&D remodel, you will love where you live. P&D specializes in custom and standard bathroom projects in the Scottsdale area. No job is too big or too small for us. P&D will transform your home with meticulous craftsmanship no matter the size or budget. 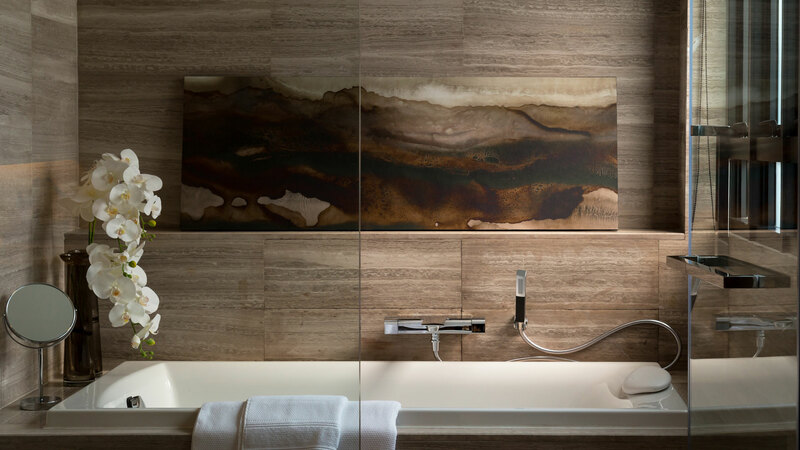 Our certified bathroom designers will guide you in bringing your vision to life. We have an expansive selection of products to provide the exact color and style you have in mind. 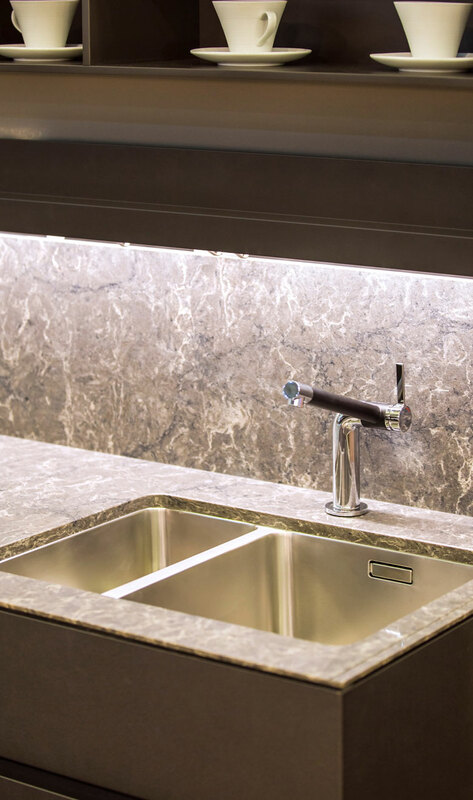 Working with only the most durable hardware, we supply stone slabs, countertops, flooring, sinks, baths and backsplash materials.